Mum added the witch hat in PicMonkey and then went over to LunaPic and created these classic horrors for you. A few words from Mum as to why we are no longer using inLinkz for our blog hop. I now have to pay a $2.99 subscription fee per month for using the service and as I'm yet to be earning enough money from blogging I simply can't afford to pay. Instead, I am trying Simply Linked. Unfortunately, this means no thumbnail links, but does that really matter? Not everyone adds the widget/code to their blog anyway. I really hope this move doesn't put off all our regular hoppers as we love this hop and getting to see all your amazing work! Plus, you're all dear friends now and we love how each week we get to meet new friends and discover some new amazing blogs to follow along the way. 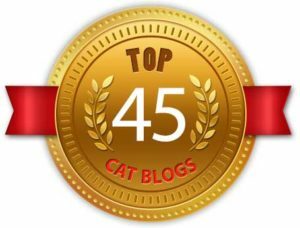 I've been blogging for many years, beginning with a writing blog in 2005, and I have to say I never felt I really belonged. The pet blogging community has been different though. 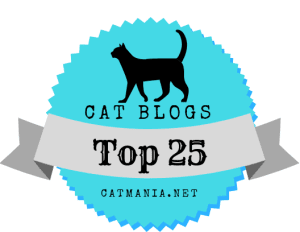 You've all been very welcoming from the start and it's this that's kept this blog going. I was unsure of starting the Caturday Art hop at first. In fact, I'm amazed at how well it's taken off. Yes, it's been quite a small build up. But I can now see how much you all enjoy it and it's wonderful seeing you all being so creative. I look forward to seeing your photos and what you come up with each week. It's such a fun way to interact with you all and I never want this hop to end. What I will do though is pin your entries to the Caturday Art Pinterest board. So, I hope you continue to join us each week! 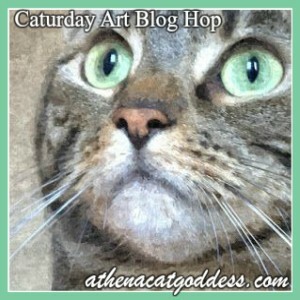 Join Caturday Art Blog Hop and Have Fun Creating! 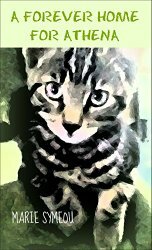 Simply edit photos of your pets or any animal using one of the many free photo editors available online, or any editing program you like. 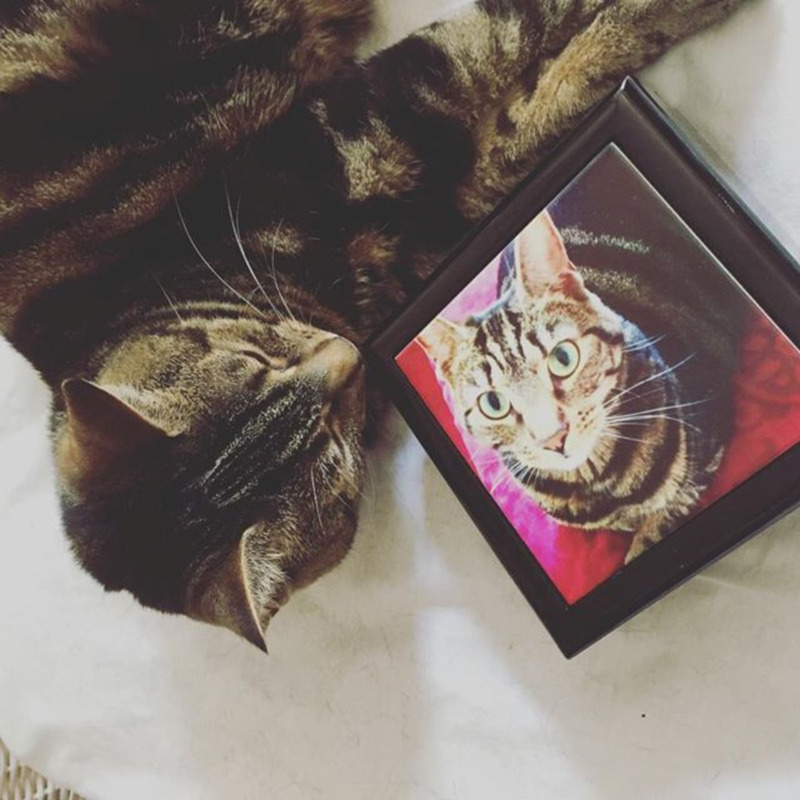 Enjoy creating and sharing arty photos of your pets. 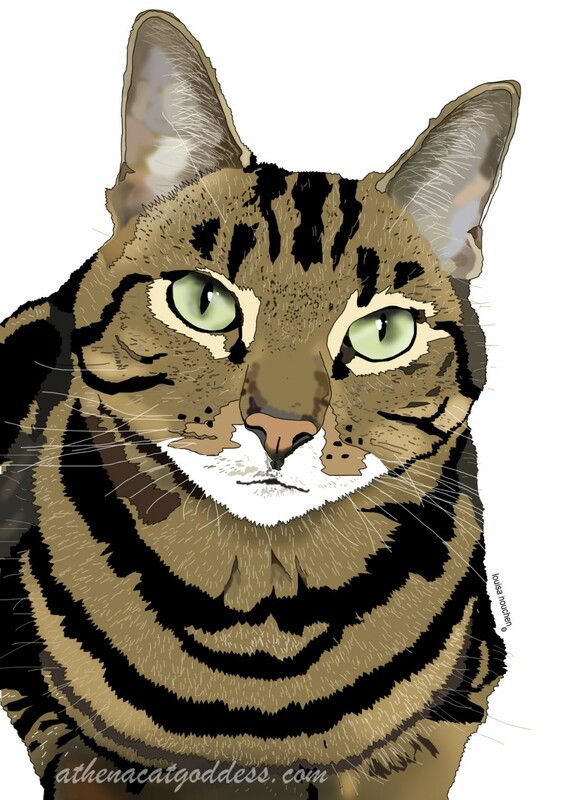 Or if you like to draw or paint animal pictures instead you can share these too. 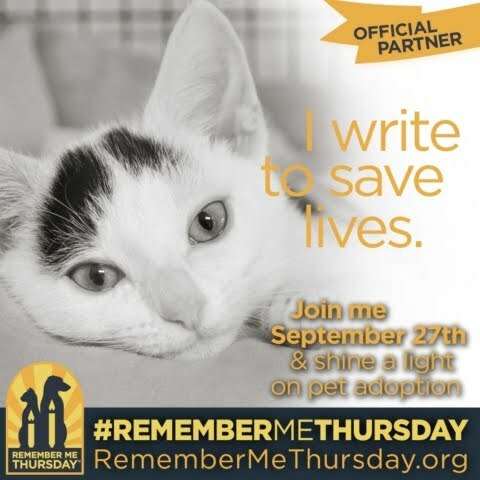 ALL PETS WELCOME TO PARTICIPATE - NOT JUST CATS! Yikes, Athena! Did you see what she did? Crazy! I love your art and this is my favorite blog hop. I said so the other day when I answered those questions. I'll be linking up tomorrow and I hope others do too. I love your artwork and always look forward to the Caturday Art blog hop. We'll try to continue participating. I like the cat in a hat (!) but that animation made my eyes water! Wowzers! Such wonderfully cool art you made this week! And we LOVE the old school blog hop style! We will sure to come back and check it all out. Thanks for creating such a wonderful hop - I am sure we don;t thank you very often! That's really cool art! Too bad about inLinkz not having a free option for you anymore. 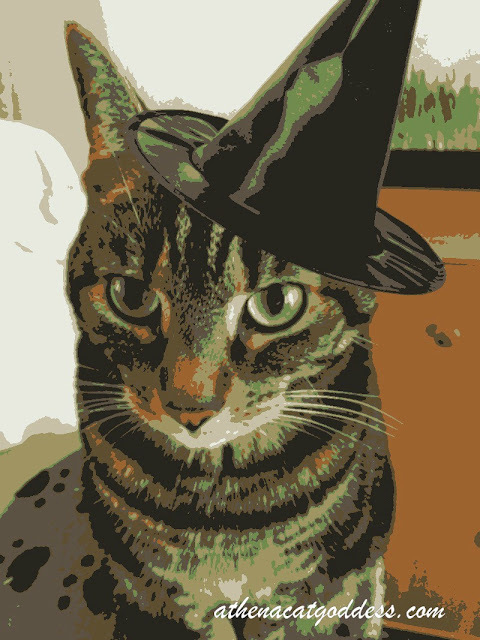 Great art, we are lovin' Meow-O-Ween time ... no problem on "linky" change; and we see no rea$on you should be paying for the service anyway. 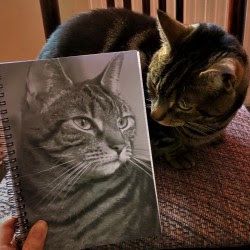 It's just wonderful that you do it for all of us to share in ... we love being part of Caturday Art and are so glad you run this hop each week and thank you for doing so. Your art is always an inspiration (and we get ideas from it) and we so enjoy getting to stop by and see all our friends art as well. Thanks again ... hugs to you! The animated picture scared us silly, we LOVED IT. It felt like you were right in the room with us and fixing to jump out of the computer screen any second. 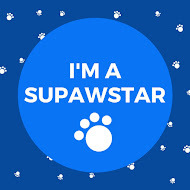 We are so glad you are part of the pet blogging community and we are getting the chance to know you. OMC that animation is really something else!!! We love this hop and all our pet blogging friends. We look forward to Caturday Art every week!! Athena, you make the cutest witch ever! We love all of these, but the horror animation is especially pawesome. We always look forward to the Caturday Art blog hop! And we certainly don't mind what the linkup looks like. We enjoy the hop not matter what! 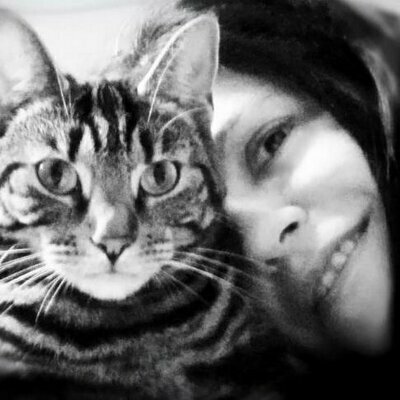 Purrs! 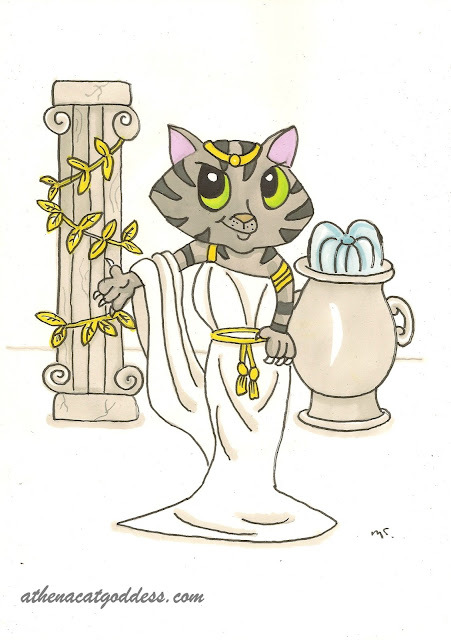 Athena what a great 'horror' selection of Caturday Art! You are brilliant!!! We always love Caturday Art and we've tried to enter every week. It is always something we enjoyed and glad you do as well. We've also always had a link to your blog in our post as well as the LINK IN, so we'll just keep the link no problems. Thank you for your lovely words. The last one makes me a bit dizzy too. Thanks! Sorry I made your eyes water. Thank you. Yes, of course you can! Thank you. Love being a part of this community. It's the best! Thank you. And we love seeing your beautiful art too! Thank you. Glad you enjoy the hop.Sorry about the cross eye! Glad you like your new hat ;) Will be put to good use soon. Wow wee - that is some animation! 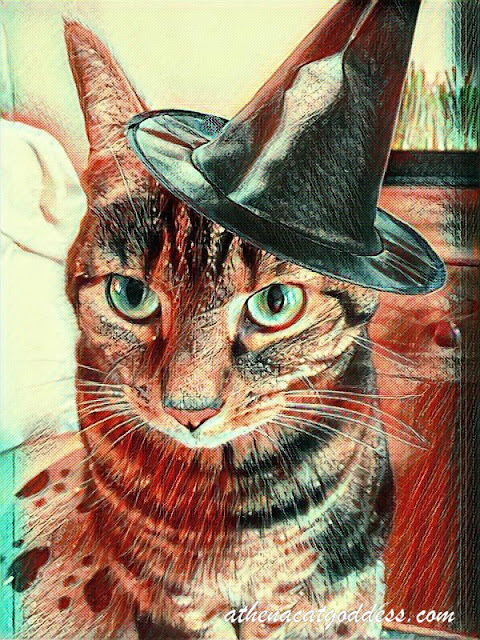 Love the witchy hat! This is fantastic, especially the first one! We'll be back for Caturday Art next week...promise! We are so glad you've stuck with blogging, because we are among your many friends and biggest fans. Much love and big hugs. I think Mum wants to wear it instead! Thanks. Looking forward to it! Thank you for your lovely words. 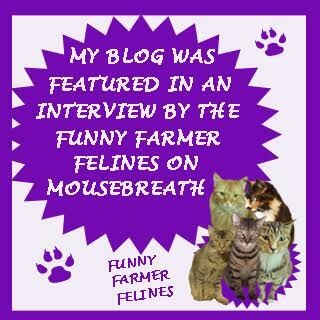 We love your blog and all you do for rescue cats!